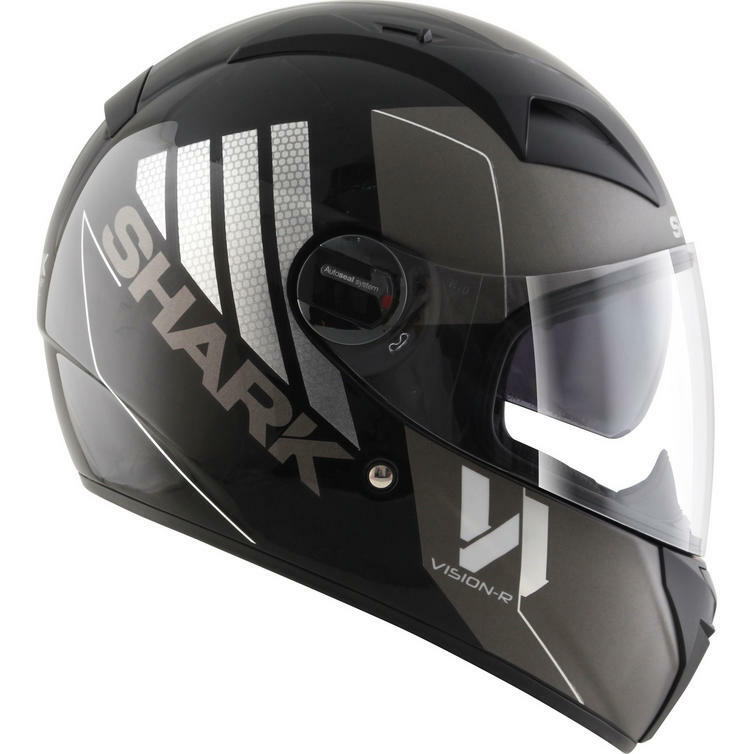 The Shark Vision-R Series 2 Cartney Motorcycle Helmet is part of the latest Shark collection. 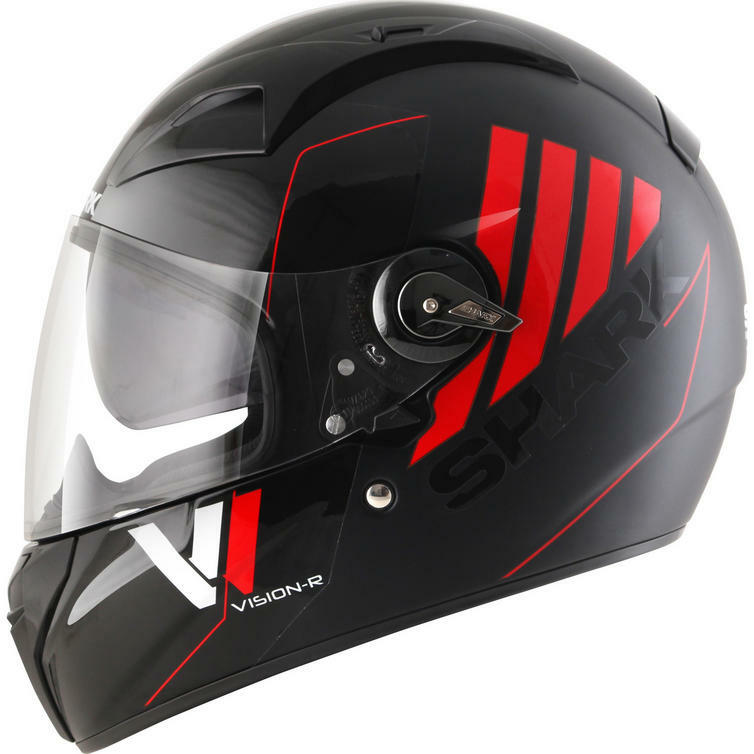 The quintessential road helmet. 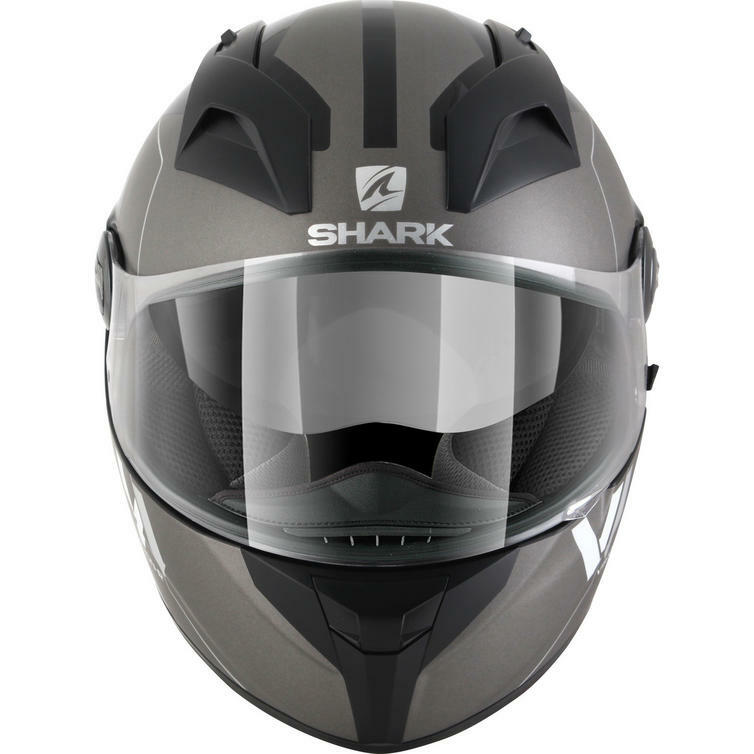 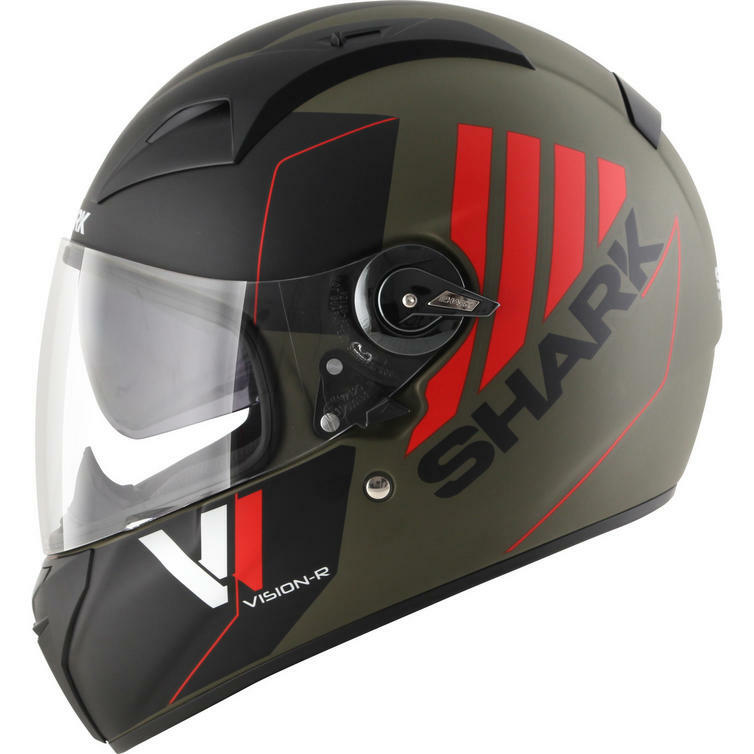 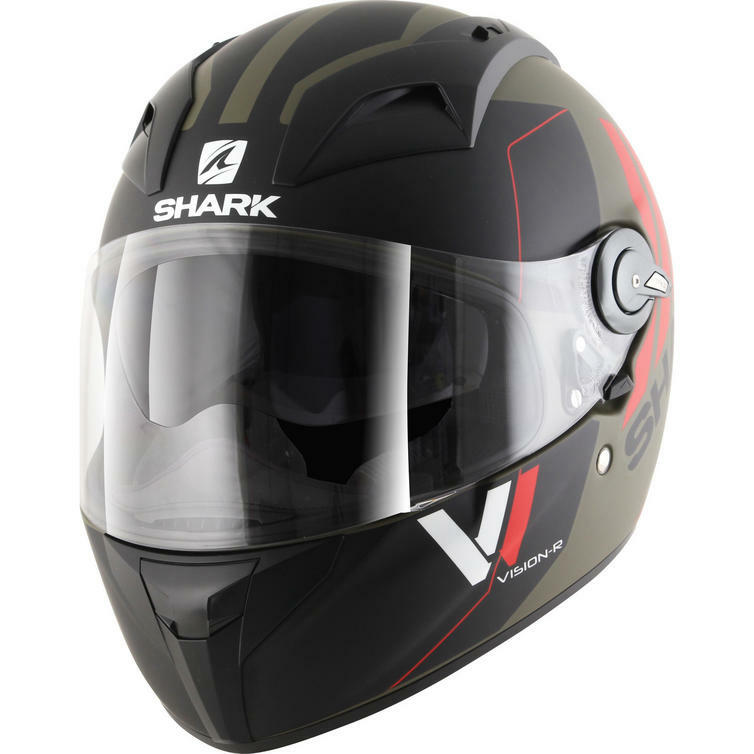 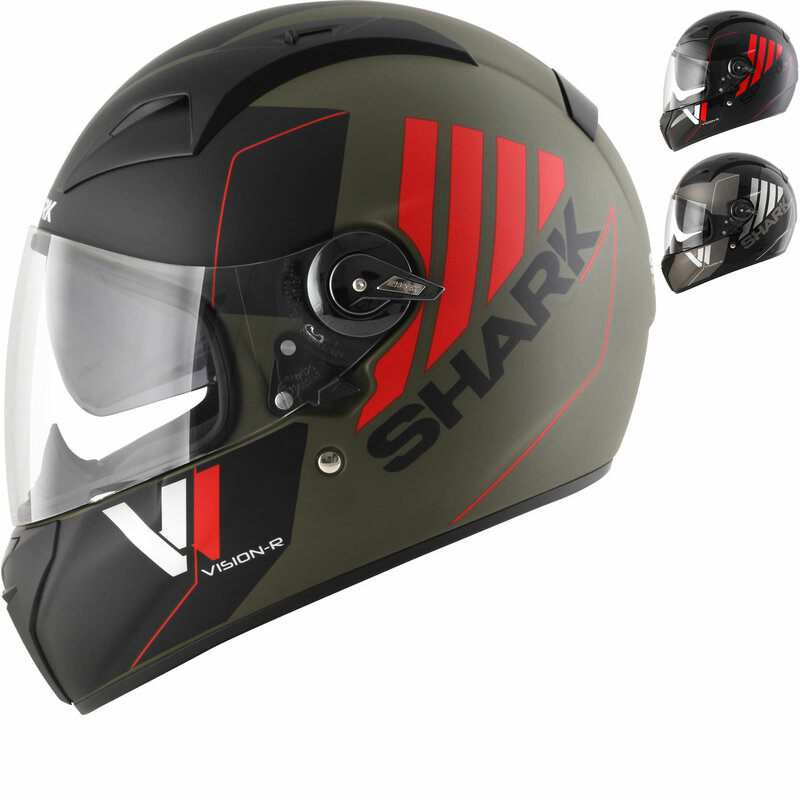 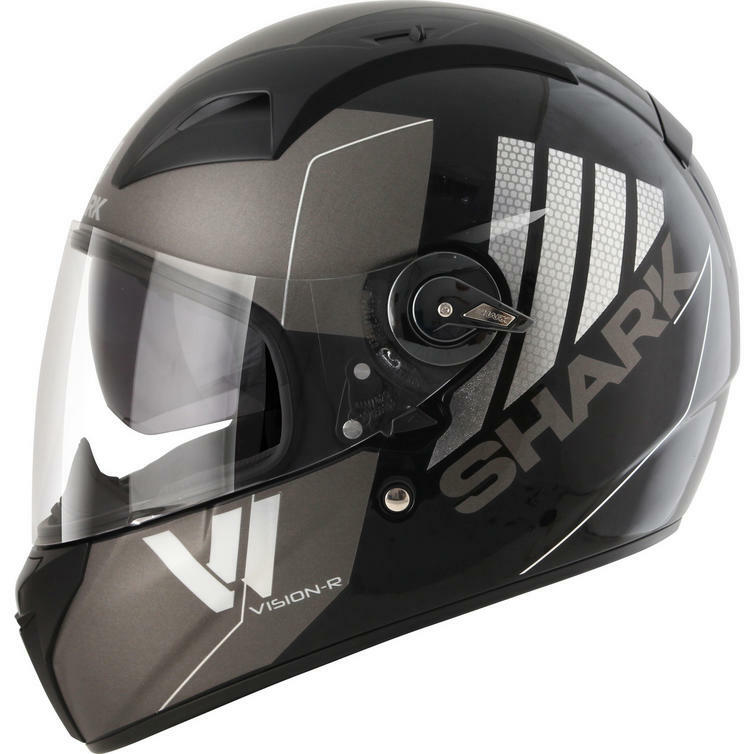 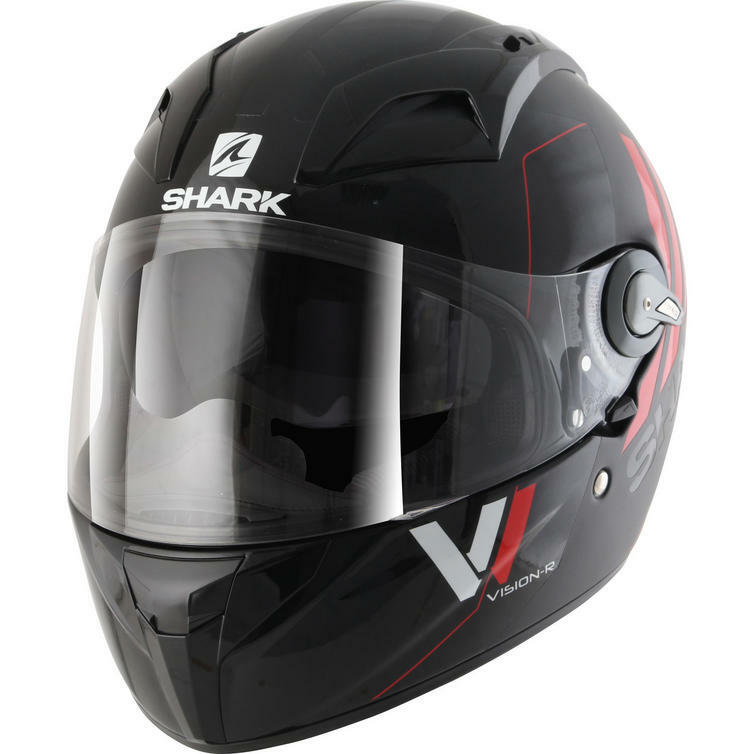 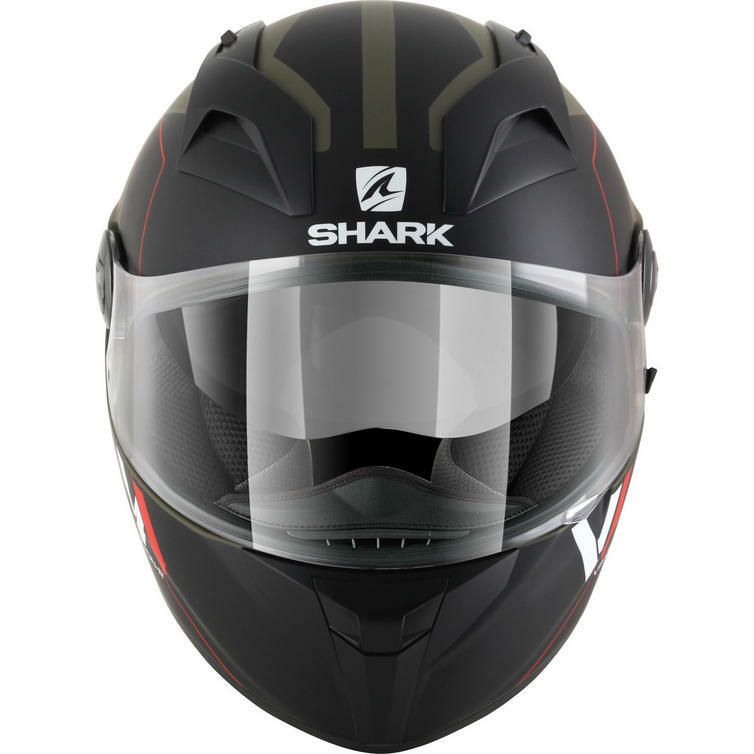 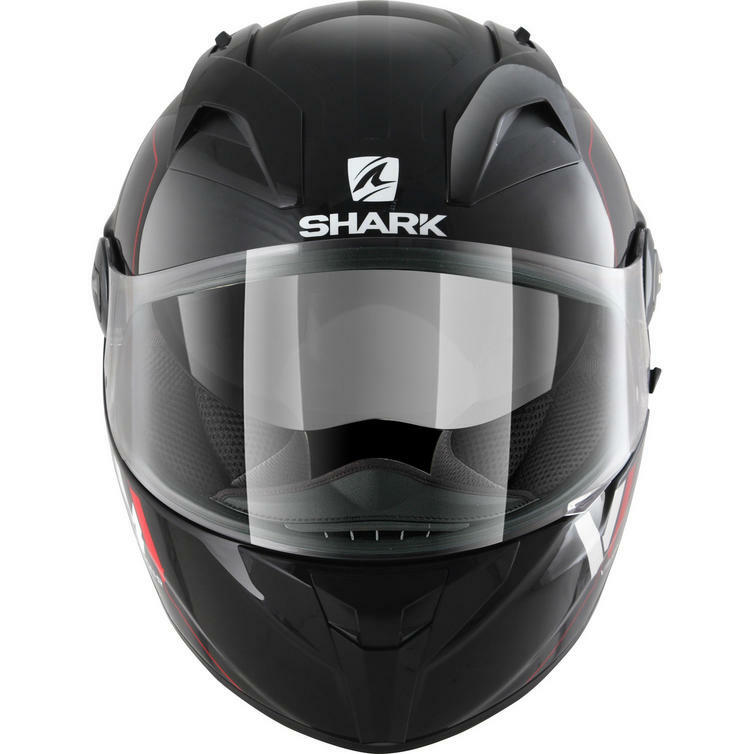 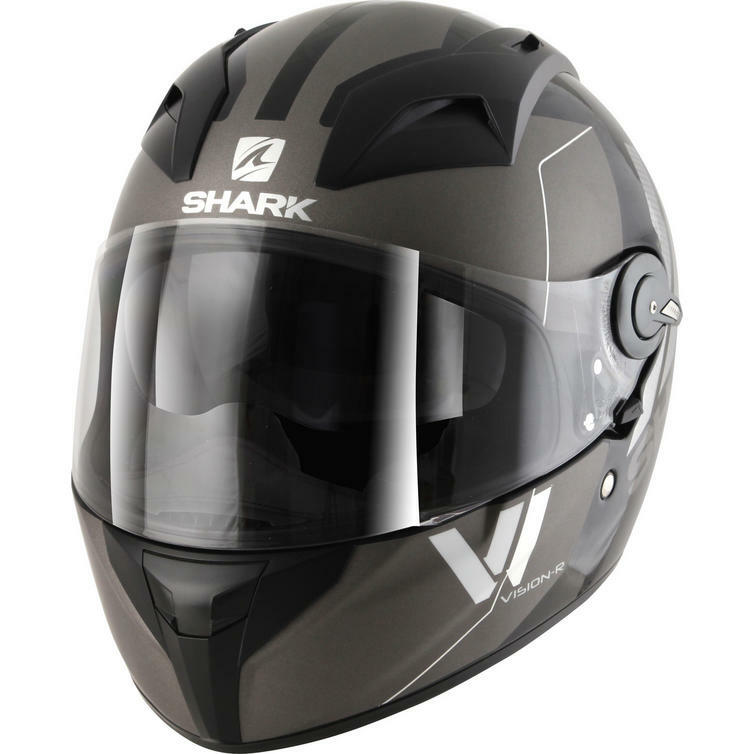 Shark Vision-R Series 2 proposes one of the widest fields of vision among integral helmets, along with all the amenities and accessories needed for long rides.